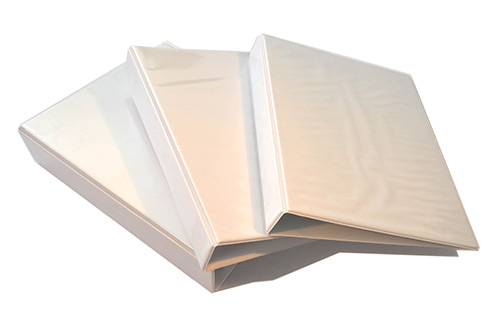 We can supply plain or presentation binders, with or without printed covers and spines. We keep a variety of different sized A5 and A4 ring binders in stock. FAST – We can despatch most binders in hours.